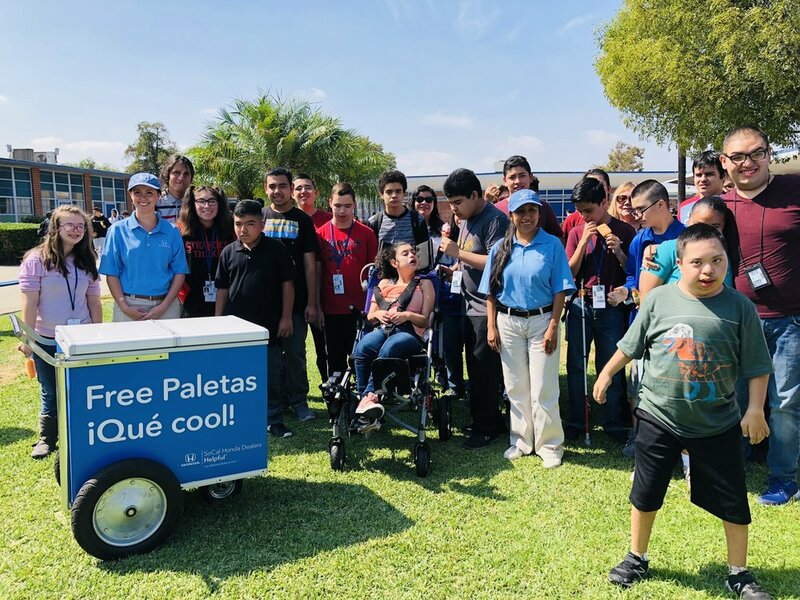 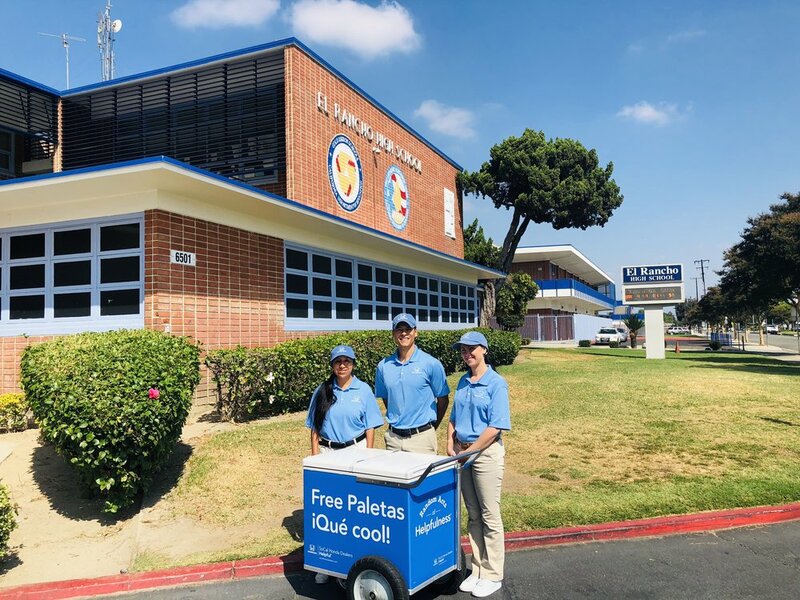 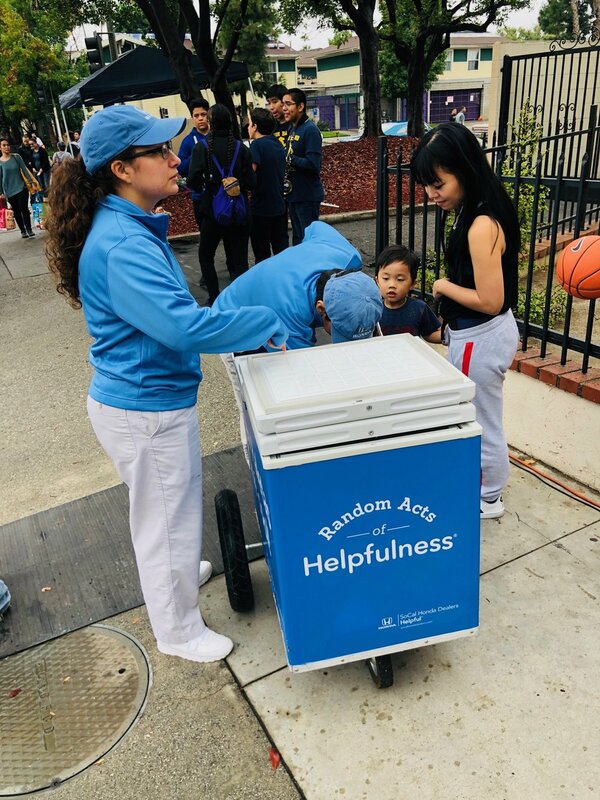 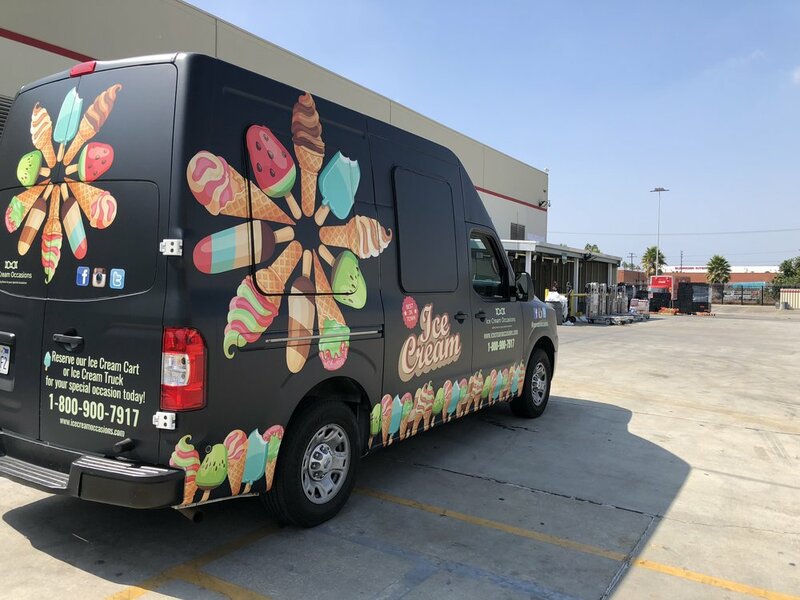 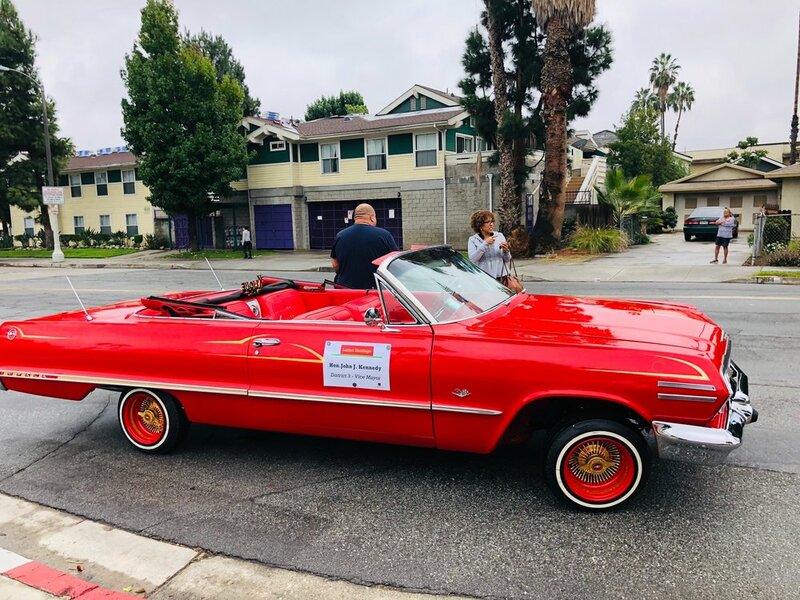 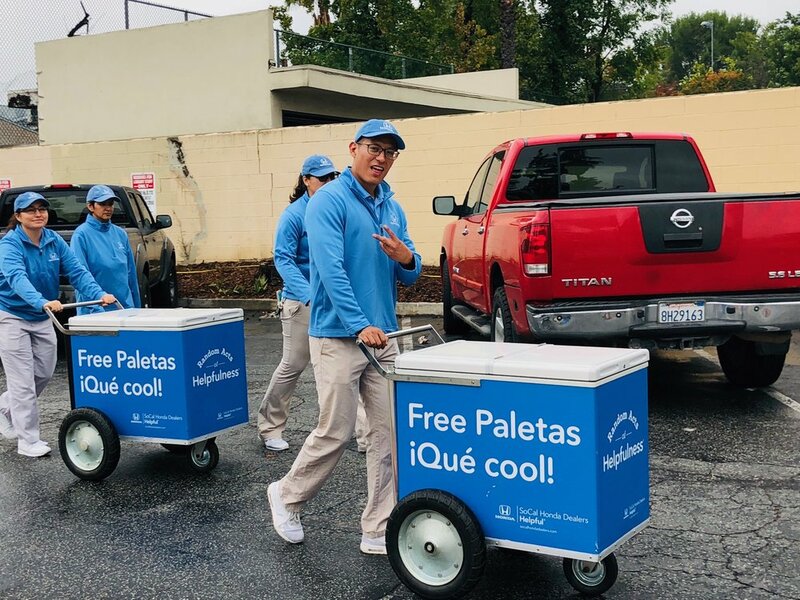 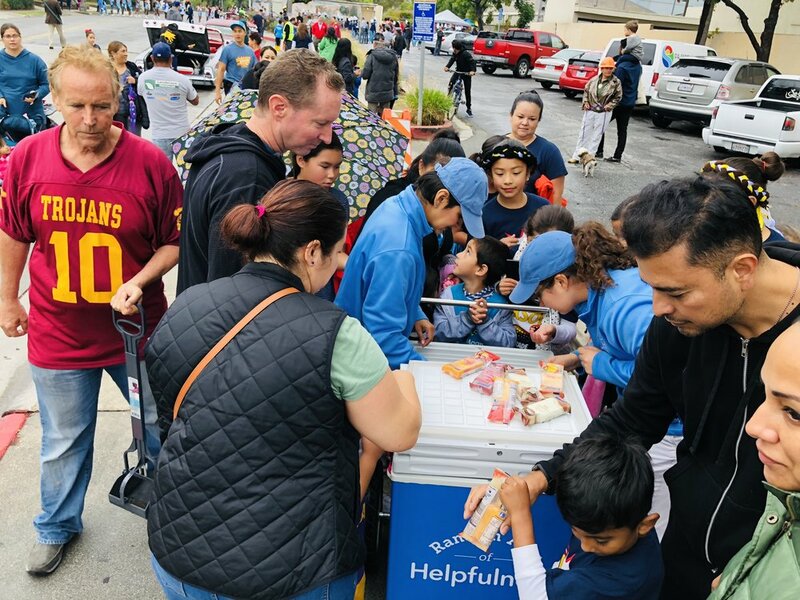 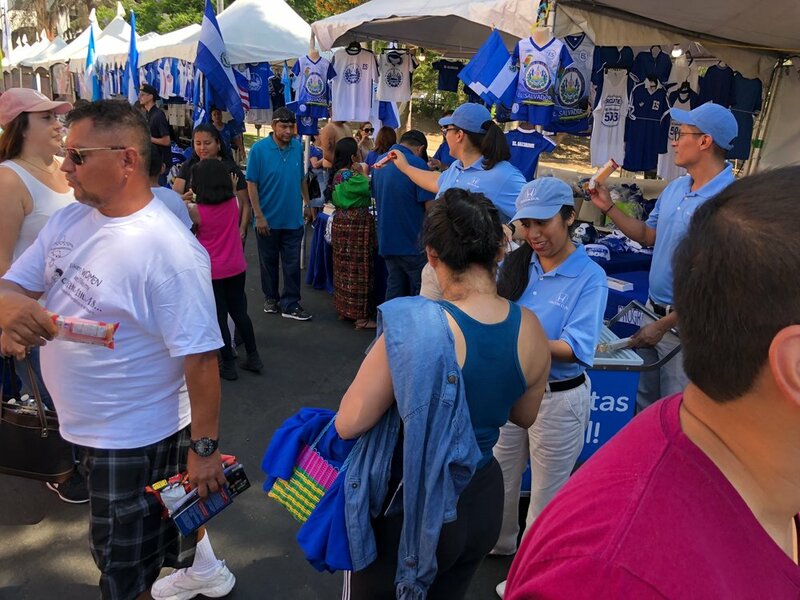 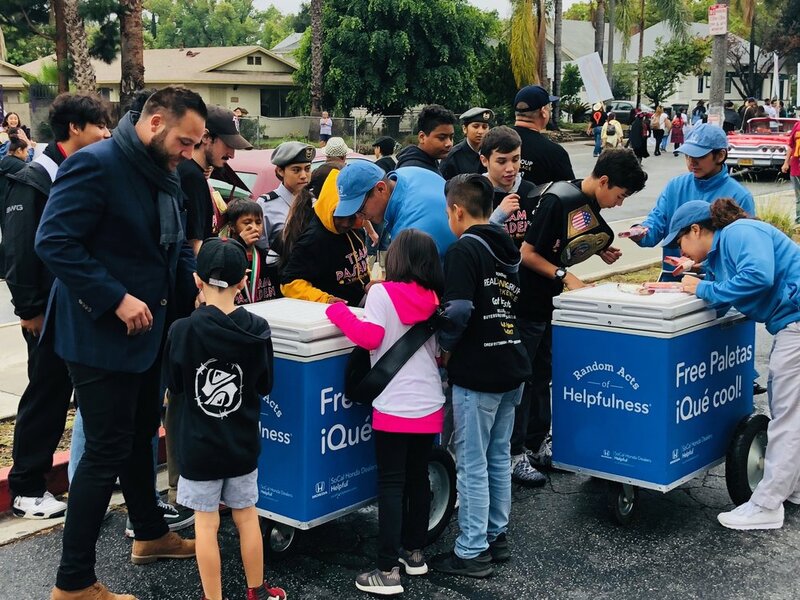 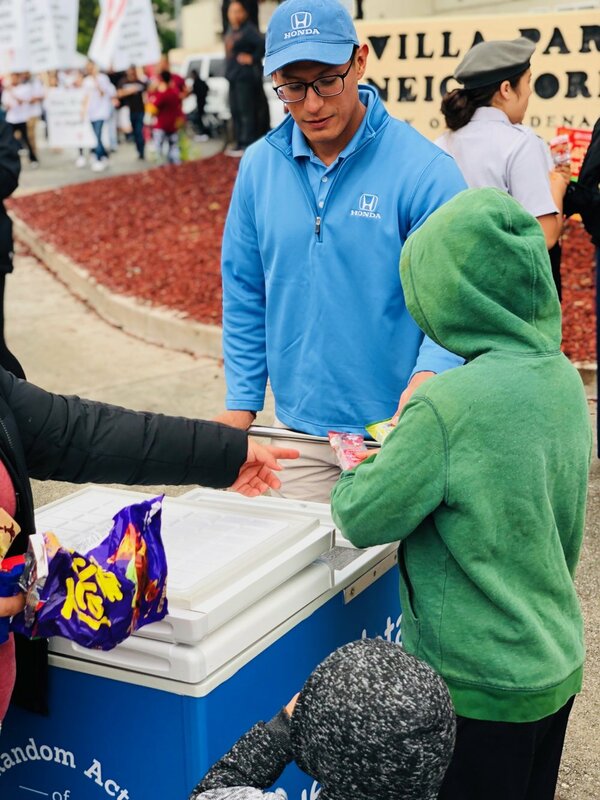 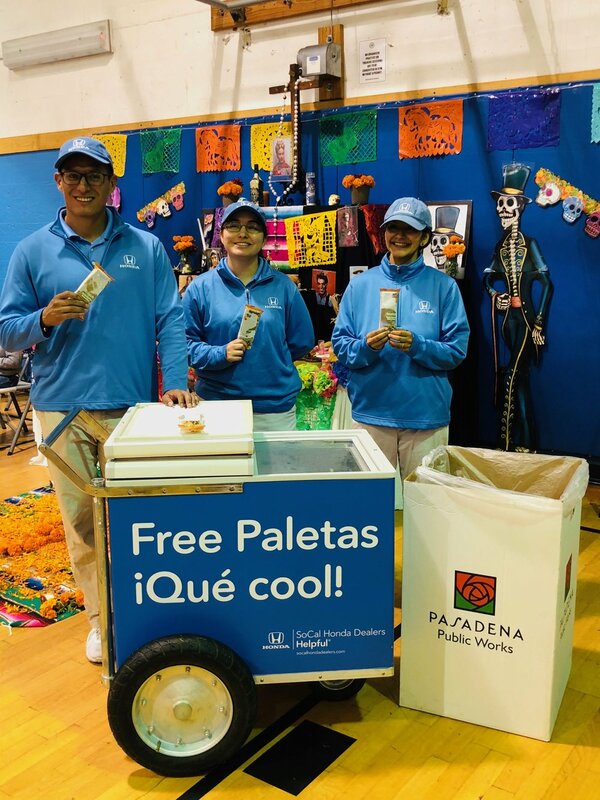 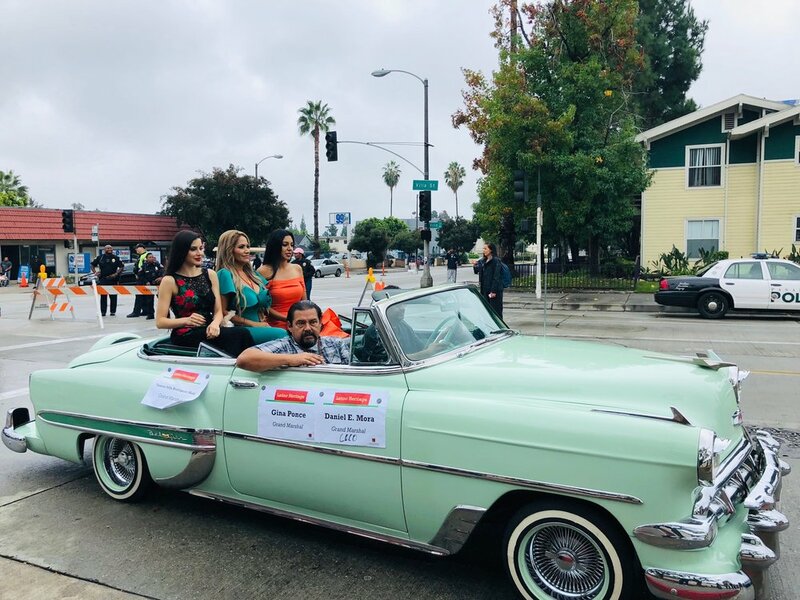 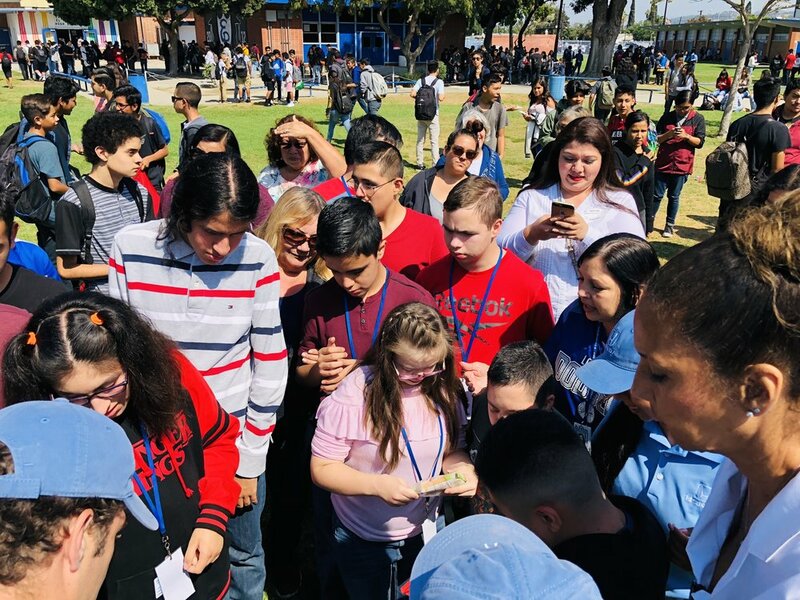 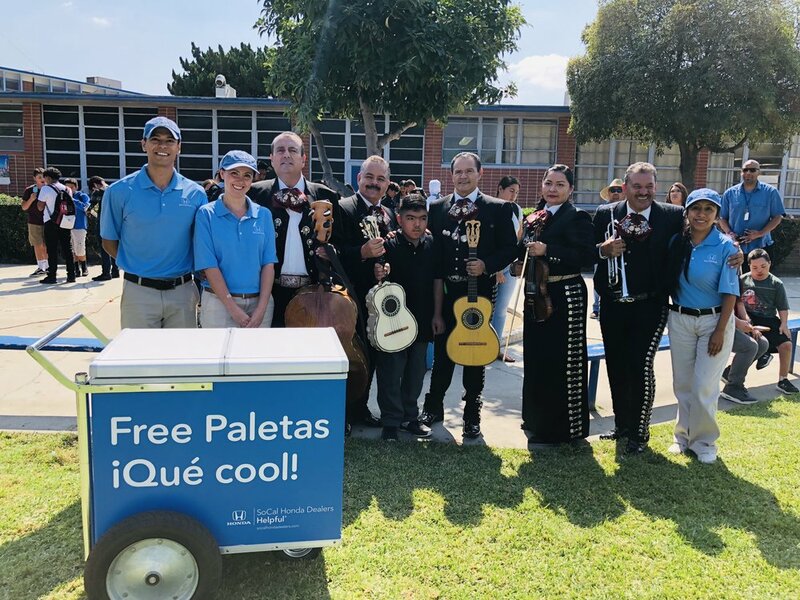 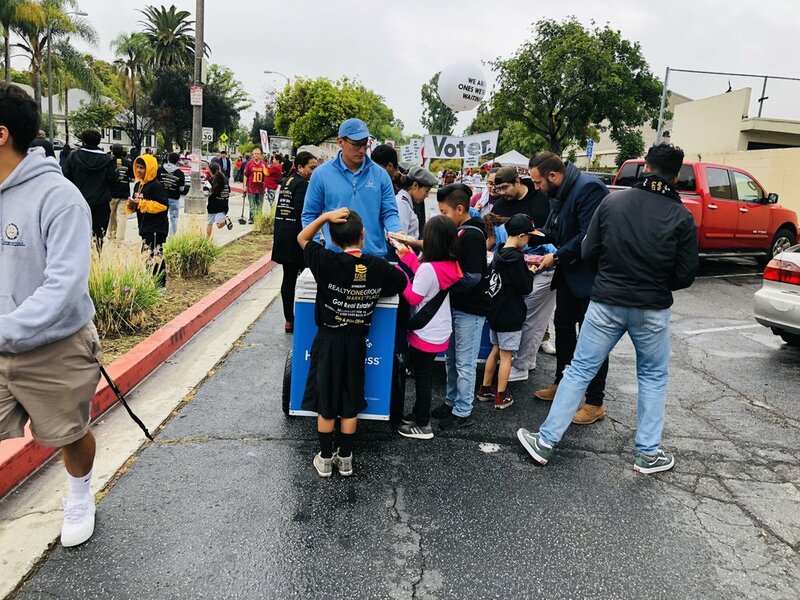 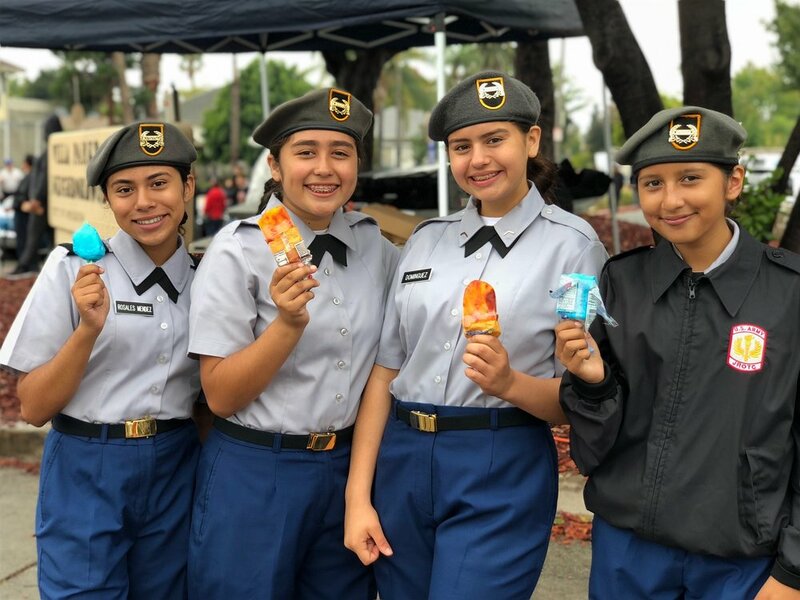 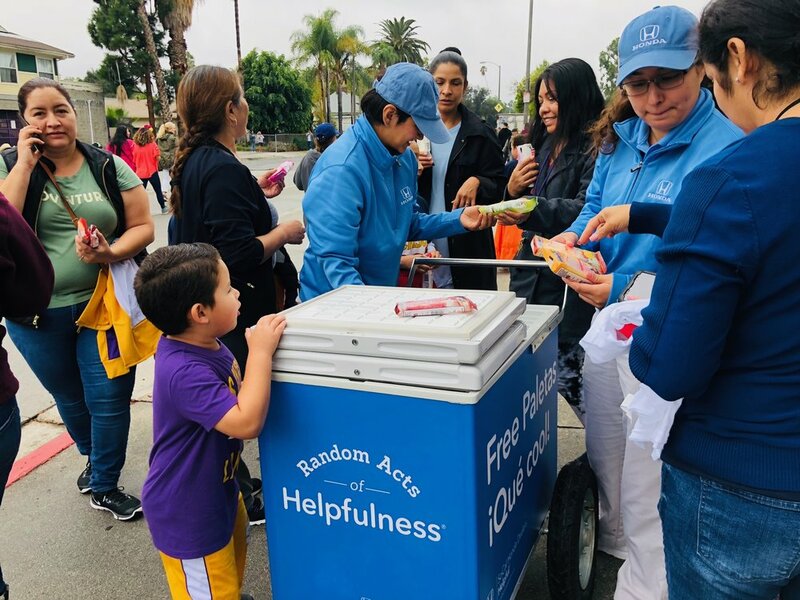 Ice Cream Occasions was very proud and excited to be a part of the SoCal Helpful Honda crew in delivering ice cream to thousands of people across Southern California this past weekend. 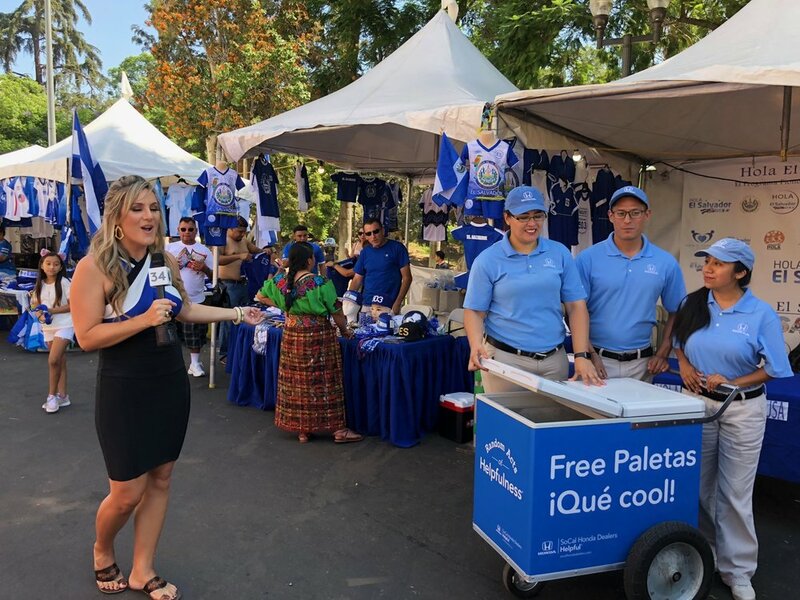 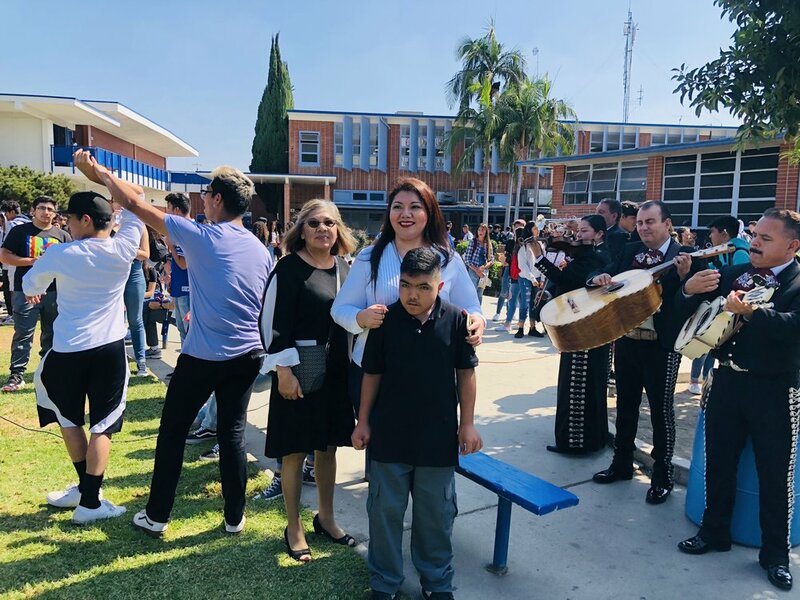 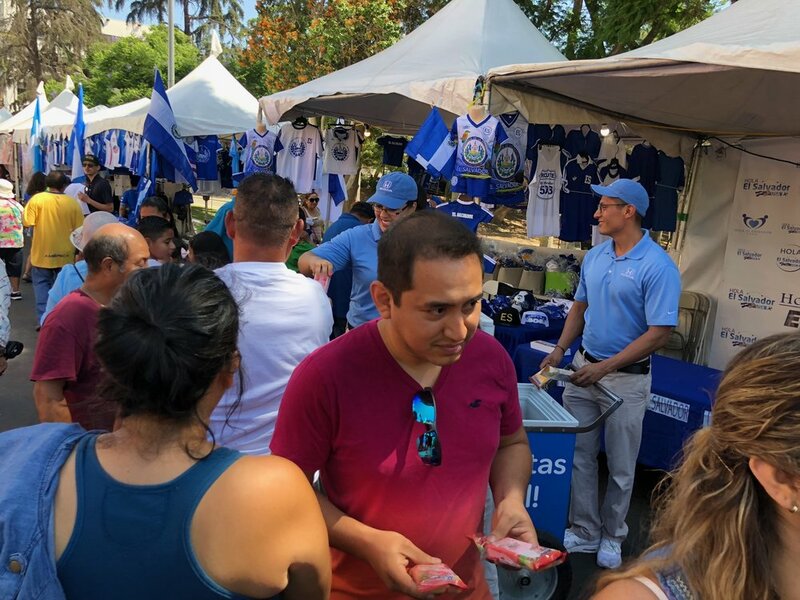 Thank you SoCal Honda Dealers and Univision 34 Los Angeles for doing a fantastic job with the coverage. 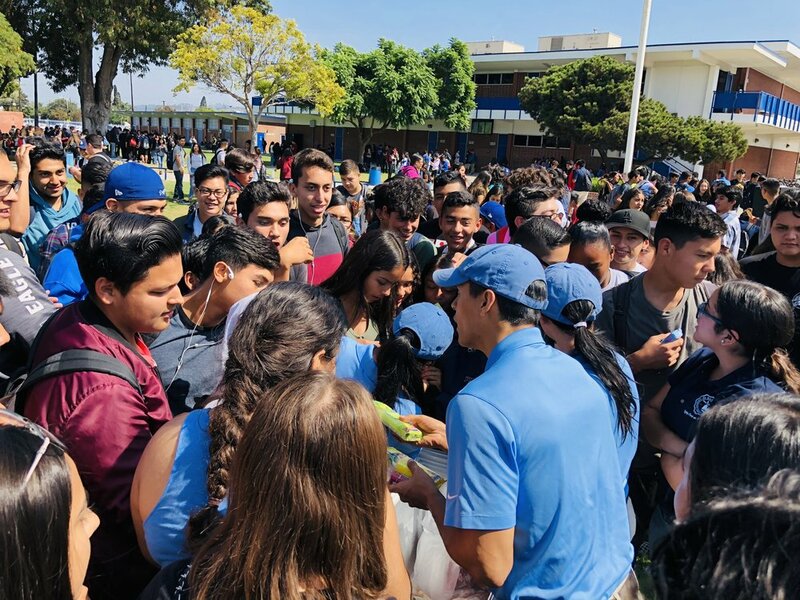 Please complete form below and we'll get back to you very quickly.